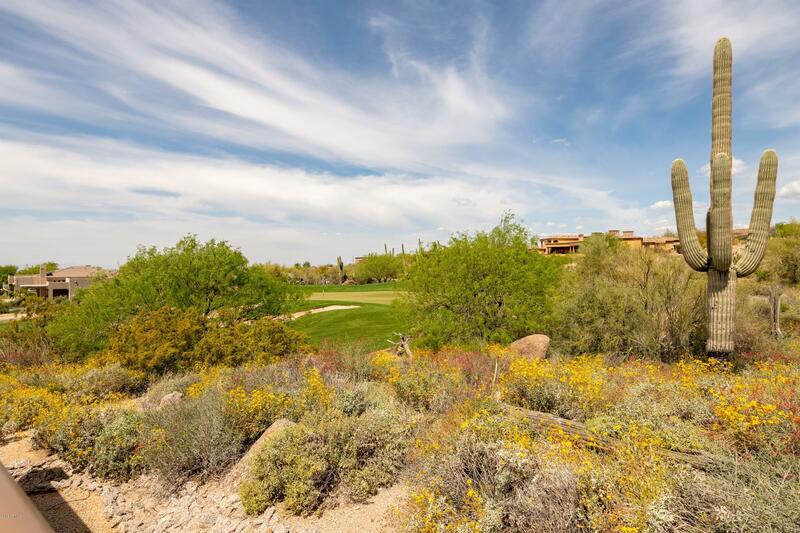 Located east of Pima Road along Dynamite Road, and adjacent to the 185-acre Pinnacle Peak Park, Troon North is a luxury master-planned community in North Scottsdale, with incredible mountain and desert views. Troon North features various distinct neighborhoods, such as the residences of Pinnacle Canyon, a gated golf course community featuring both custom and semi-custom single family homes, in Territorial and Santa Fe styles. 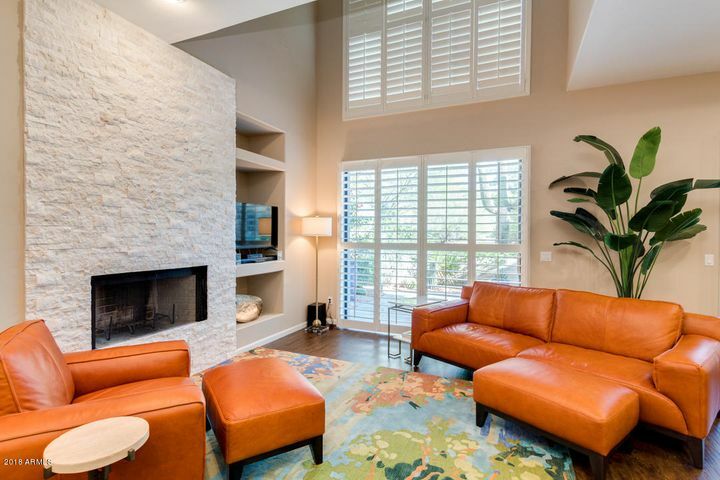 Nearby Pinnacle Ridge showcases single family Santa Barbara/Tuscan homes built by TW Lewis and M/I Homes. Another option for homeowners within Troon North is the Rocks Clubs Condos, a private, member-owned club featuring 3 and 4-bedroom vacation style luxury condos. 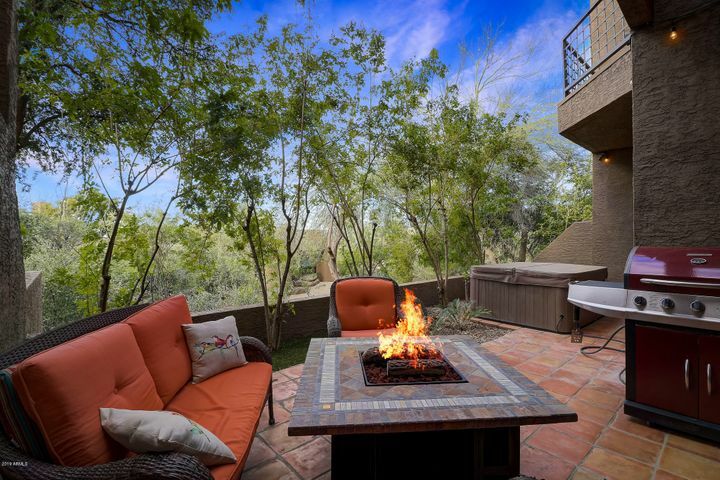 Amenities include a fitness center, lap pool, wading pool and spa, exclusive to members. 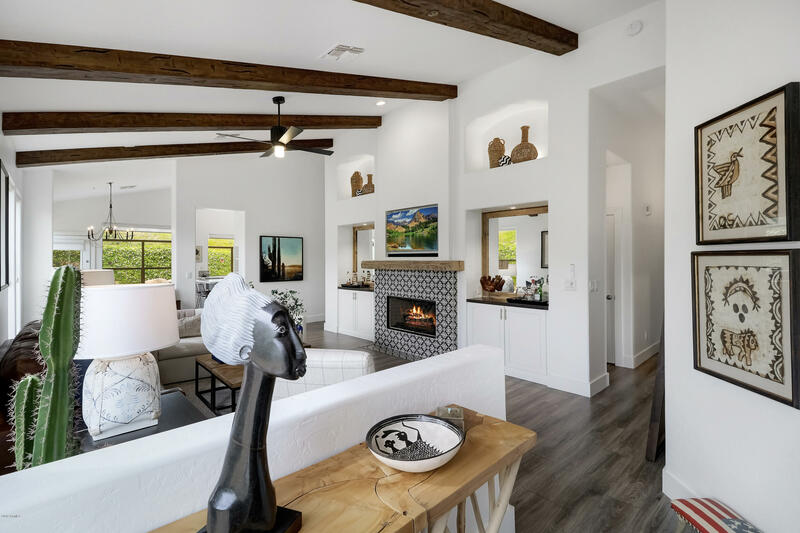 The Troon Verde community is a smaller gated community with homes in the Santa Barbara/Tuscan style, both custom and semi-custom. Golf: Golfers in Troon North enjoy two 18-hole Tom Weiskopf designed courses. The Pinnacle is a 7,044-yard par 72 course, and the Monument is a 7,082 par 72 course, both of which can be found at the base of the mountain preserve. 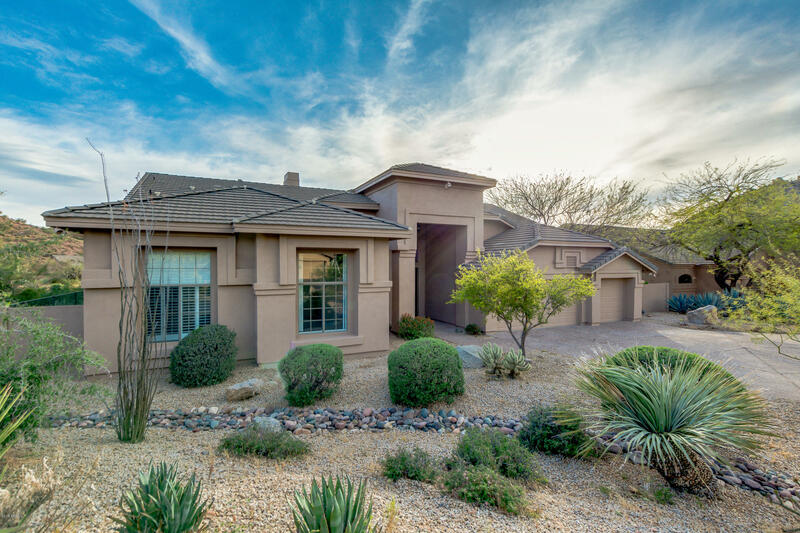 Troon residents get club memberships at no additional charge and receive reduced greens fees, driving range access, as well as prioritized tee times. 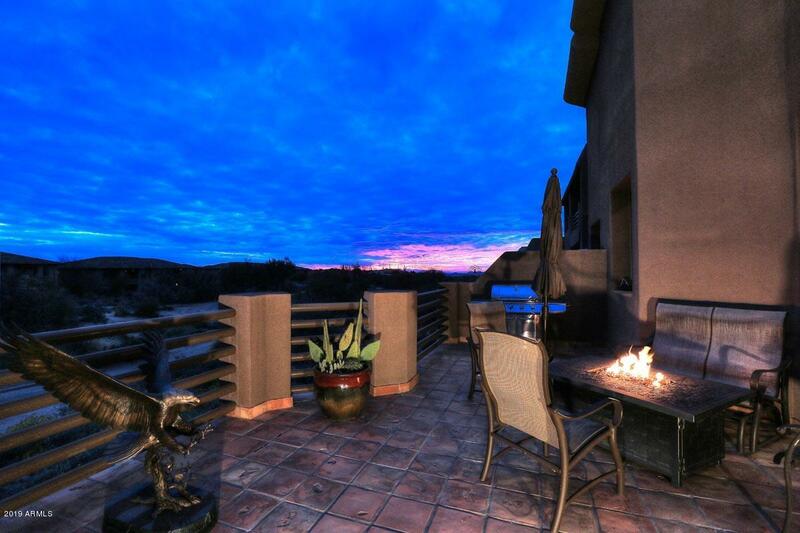 Troon North has a 37,000 sq/ft clubhouse with a bar and grill, and large banquet facilities. Troon Village, located south of Troon North, is a master-planned luxury homes community which wraps around the base of Troon Mountain. 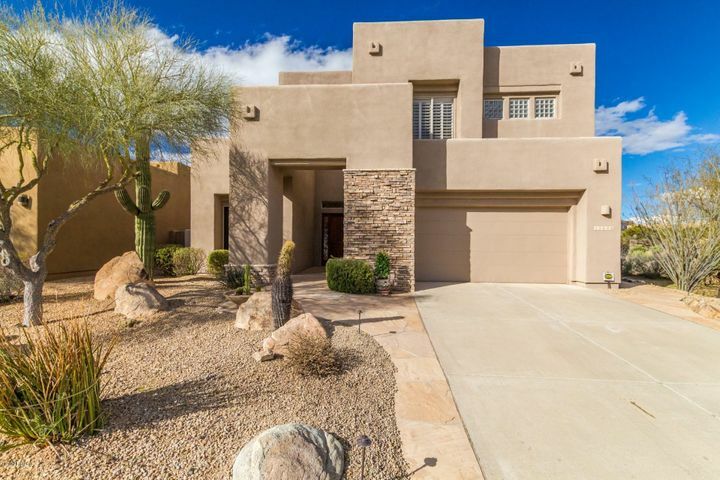 From Happy Valley Road to the south and Jomax Road to the north, Troon Village is also known as a golf community, so its upscale homes typically have either mountain or golf course views. 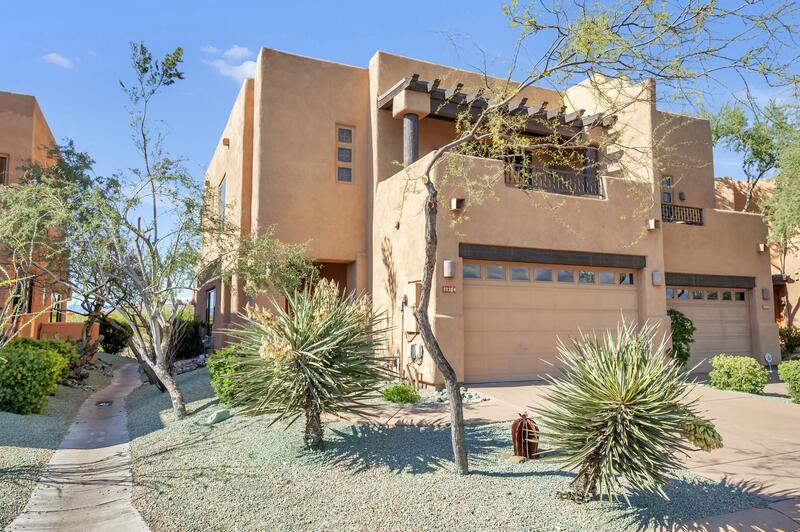 Within Troon Village are several distinct neighborhoods. For example, Artesano at Troon Canyon is a guard-gated subdivision which features many Tuscan and European-style homes averaging more than 5,000 square feet. 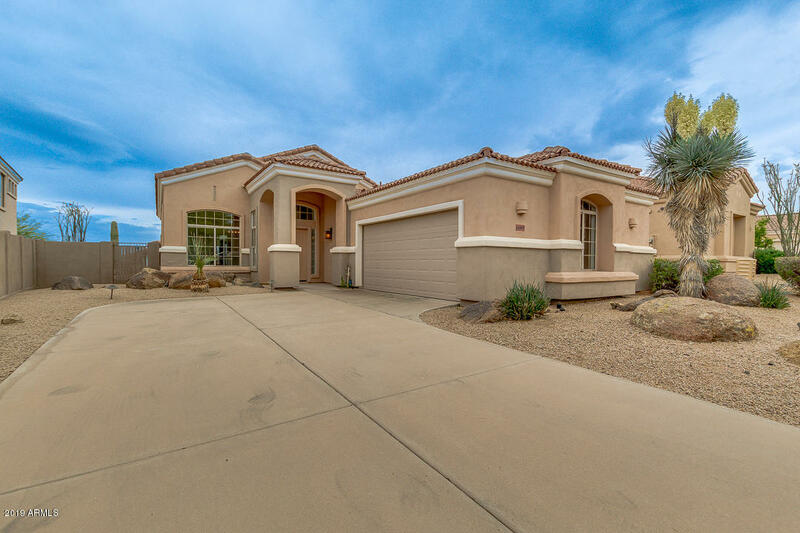 Windy Walk Estates is another gated neighborhood in Troon Village, and also features large custom homes, 5,000 square feet plus, on larger lots up to 8 acres. 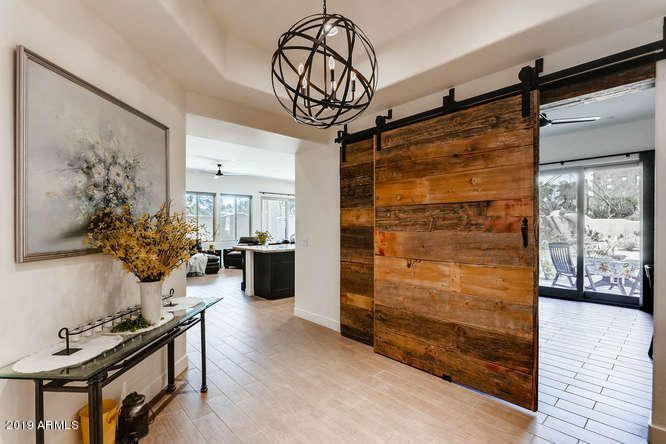 For those looking for smaller homes, the Shea Homes in the Four Peaks subdivision may fit the bill as these homes range from 2,000 to 3,500 square feet. 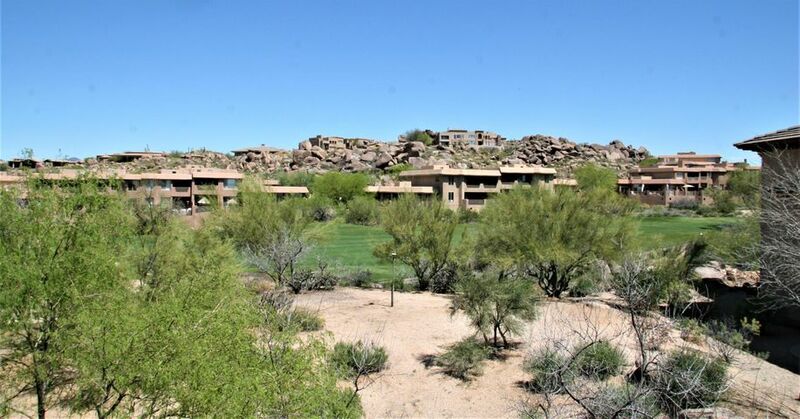 Fitness and outdoor enthusiasts will enjoy the popular Pinnacle Peak Park and its 3.5 mile round trip trail, located just minutes away,. 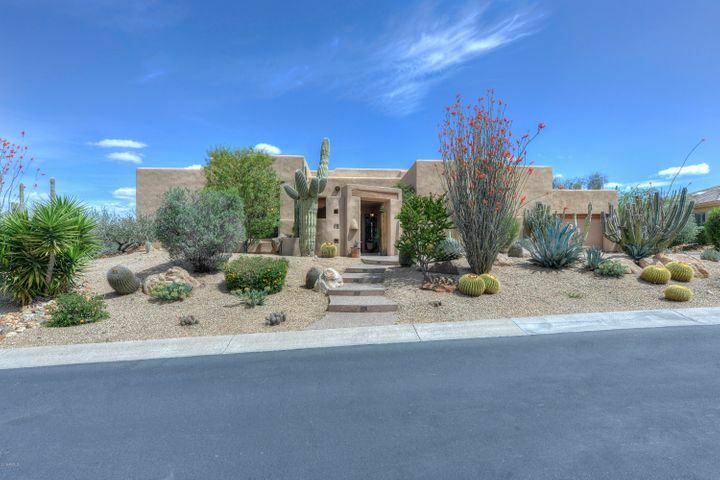 The McDowell Sonoran Preserve and its trailheads for popular hikes such as Tom’s Thumb, Brown’s Ranch and Fraesfield, are also conveniently located to Troon North. Families can also enjoy the amenities of the Troon North Community Park, with its large grass area, playgrounds, tennis and basketball courts and picnic ramadas. 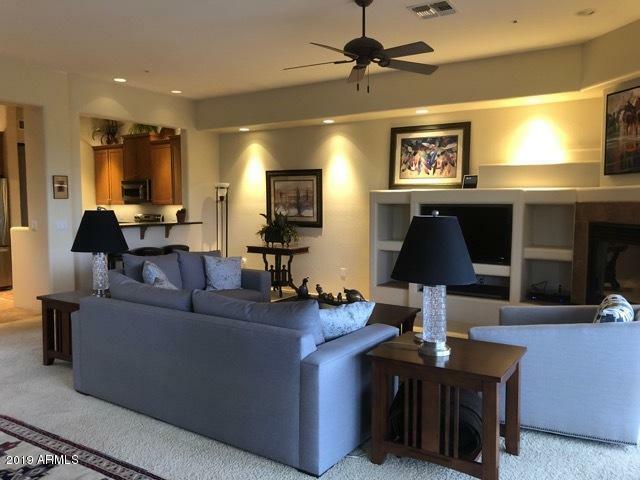 Shopping and dining options near Troon include Market Street at DC Ranch, el Pedregal at the Boulders Resort, Kierland Commons and Scottsdale Quarter. Schools: The Cave Creek School District serves Troon, specifically Desert Sun Academy, Sonoran Trails Middle School, and Cactus Shadows High School. These schools are A rated.